Hi there! It’s Maryanne from The Little Epicurean. Kryptonite is to Superman, as cheese is to pretty much everyone I know. 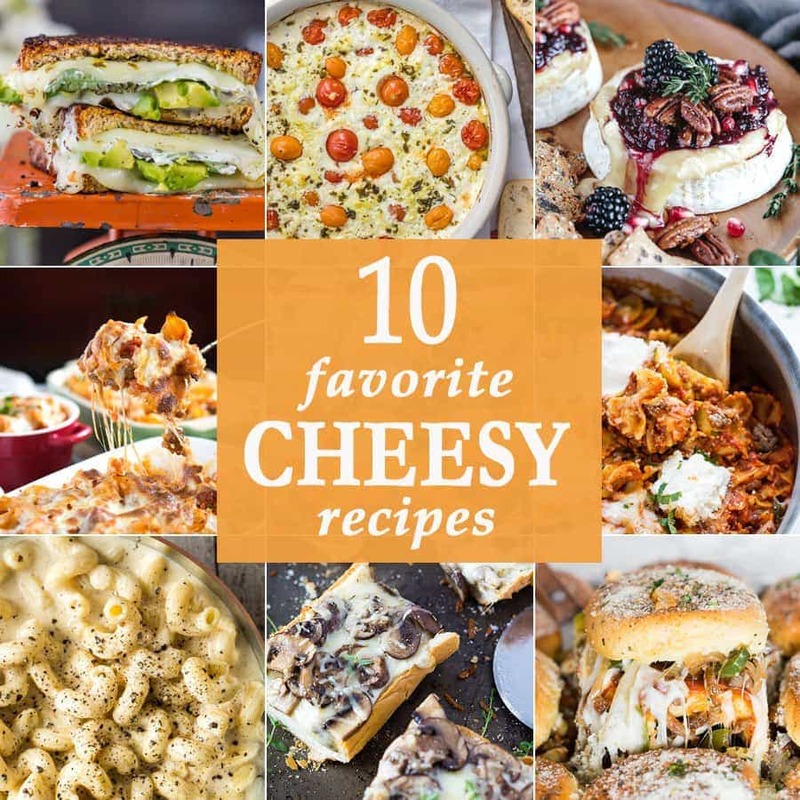 If you’re a cheese fan, you’ll love today’s delicious roundup. 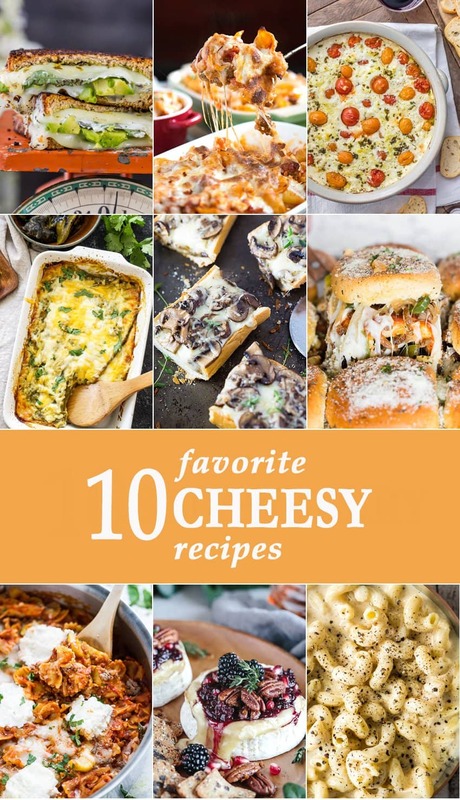 We’re sharing 10 favorite cheesy recipes! 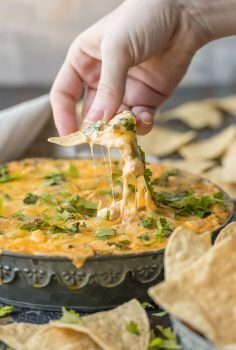 Garlic Herb Tomato Goat Cheese Dip | The Cookie Rookie Classy and simple, delicious and inviting. 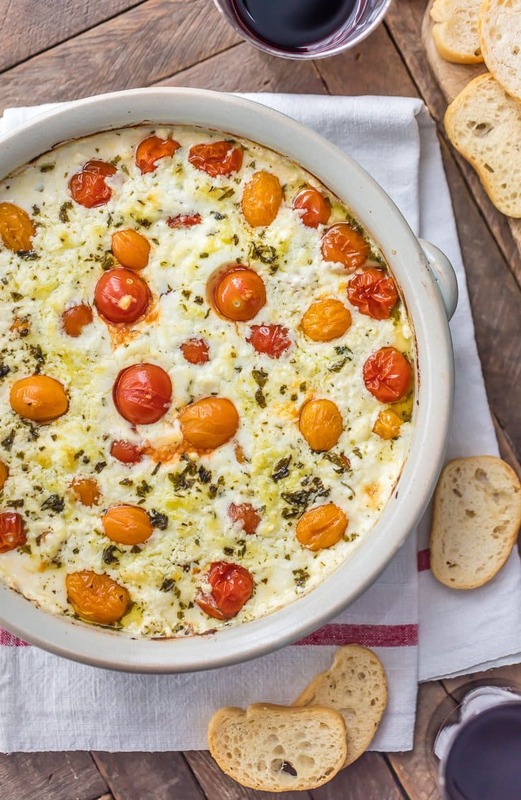 Treat yourself with this easy garlic herb tomato goat cheese dip. It’s perfect for entertaining! 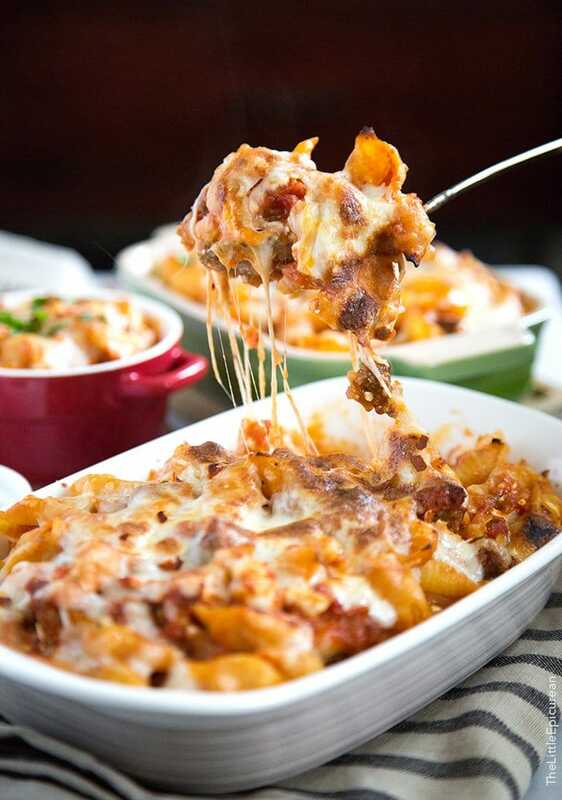 Cheesy Baked Pasta | The Little Epicurean Made with cottage cheese, shredded mozzarella cheese, and cubed mozzarella cheese, this cheesy baked pasta is as cheesy as it gets. Make a double batch and keep extras in the freezer for a quick weeknight meal. Baked Supreme Pizza Sliders | Nutmeg Nanny Think of all the toppings of a loaded supreme pizza stuffed into a slider. Genius, right?! 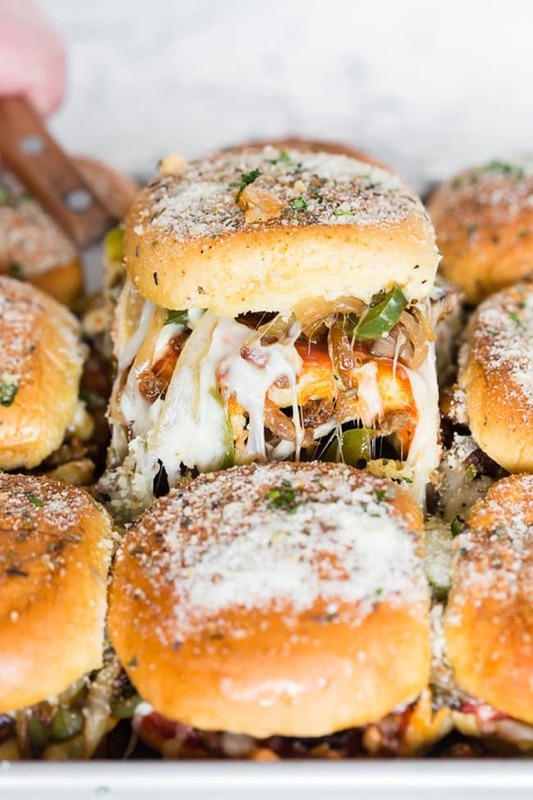 Bake a tray of these pizza sliders next time you have a cheesy craving. 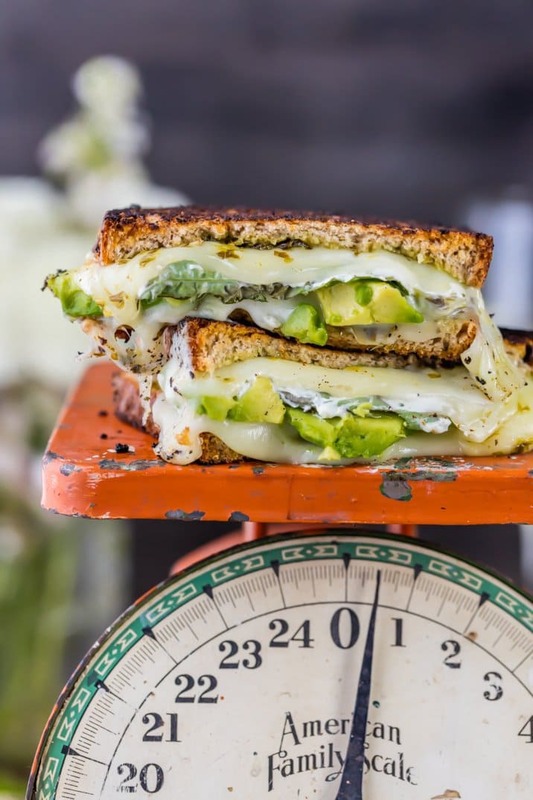 Green Goddess Grilled Cheese | The Cookie Rookie Build the ultimate grilled cheese with a little avocado, a touch of green goddess pesto and a generous slice of cheese. This green goddess grilled cheese will become a summer staple! 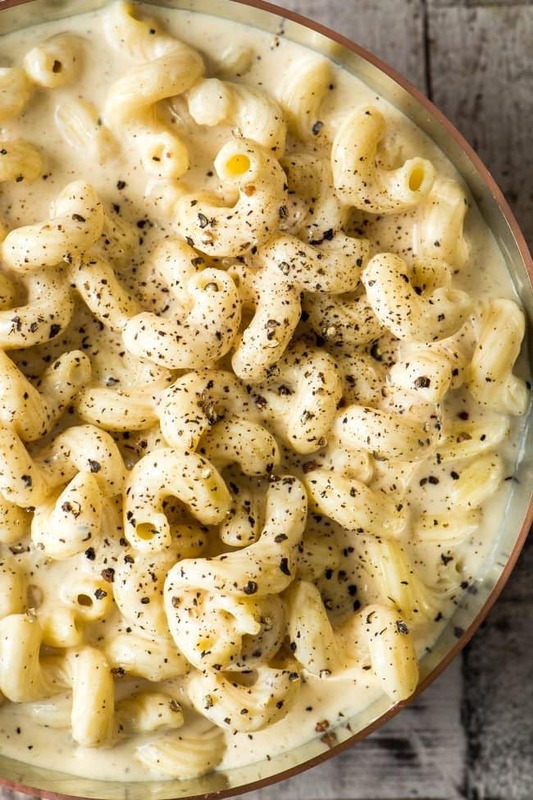 Cacio e Pepe Macaroni and Cheese | The View From Great Island Elevate your traditional mac and cheese with classic Italian twist. This simple dish is packed with amazing flavor. 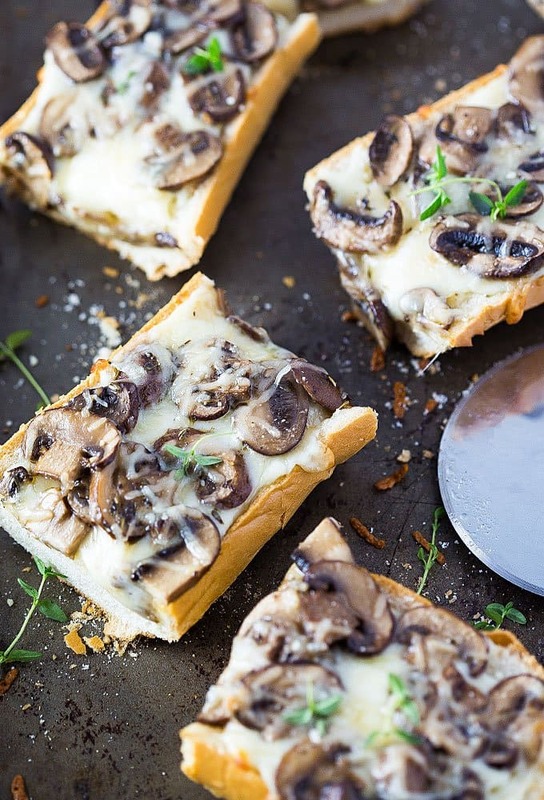 Cheesy Mushroom French Bread Pizza | The Blond Cook The combination of mushroom and cheese is a perfect match. This French bread pizza is an easy way to enjoy pizza every night! 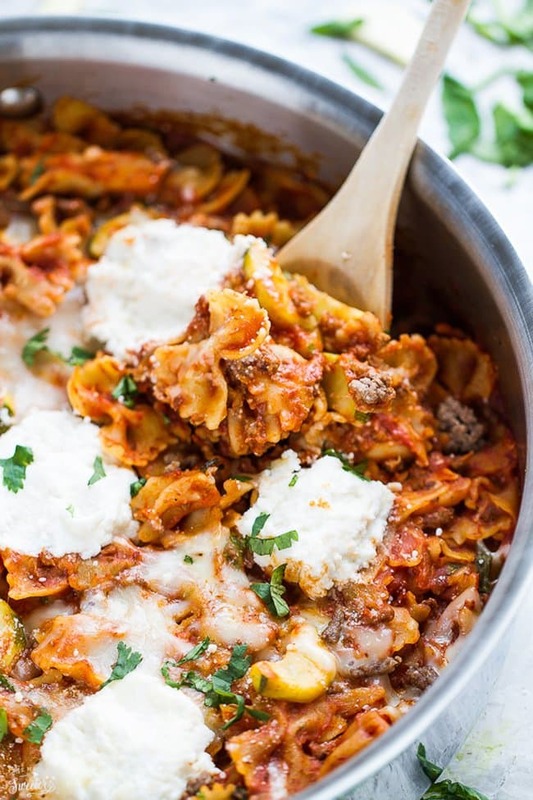 Easy Skinny Skillet Lasagna | Life Made Sweeter This one pot 30 minute meal makes dinner prep a breeze. 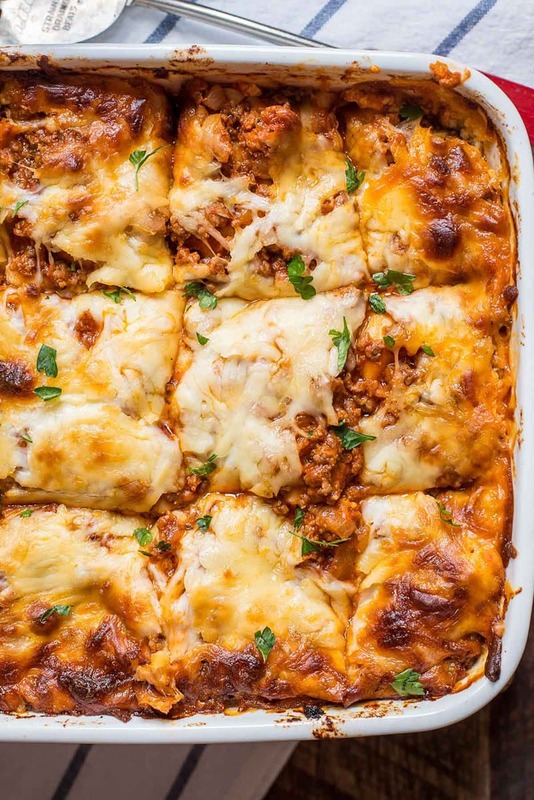 This skinny version is a lighter than your typical lasagna, but just as tasty! 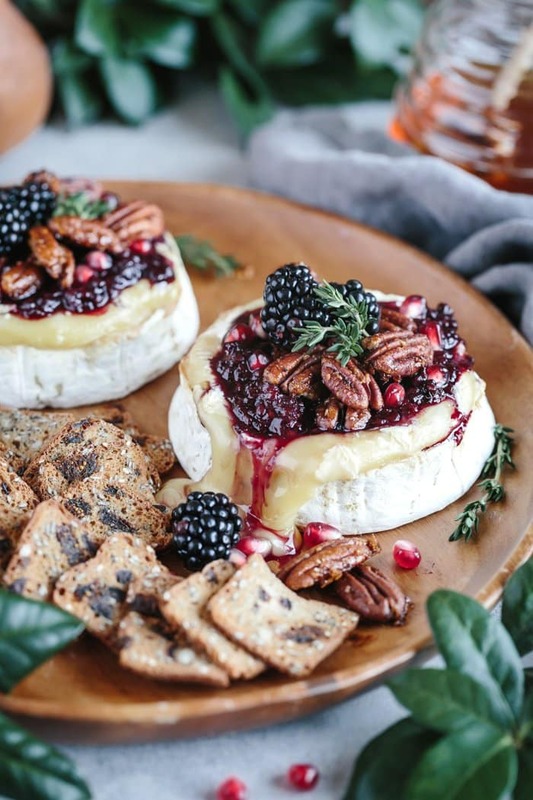 Blackberry Compote Spicy Pecan Brie | Foolproof Living Whether you’re entertaining guests or enjoying a cozy night in, this baked brie is a delicious treat. Serve it with crackers, crusty bread, or veggies! 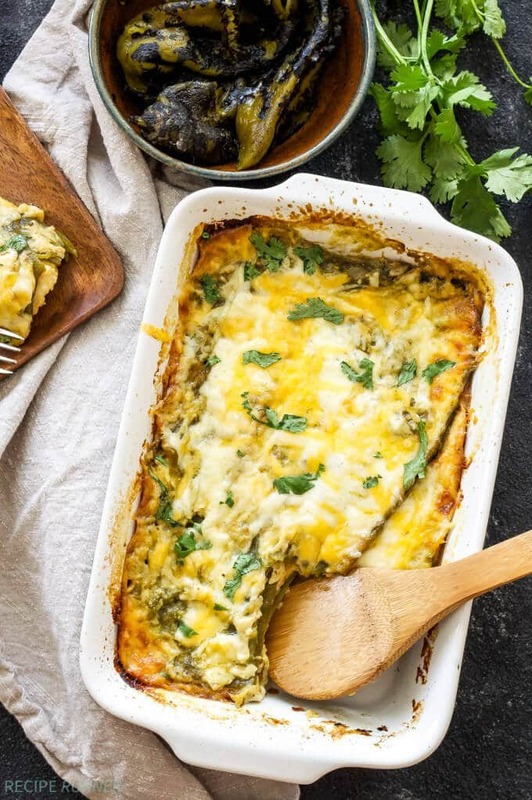 Easy Chile Rellenos Casserole | Spoonful of Flavor This quiche-like casserole is great for breakfast, brunch, or dinner! 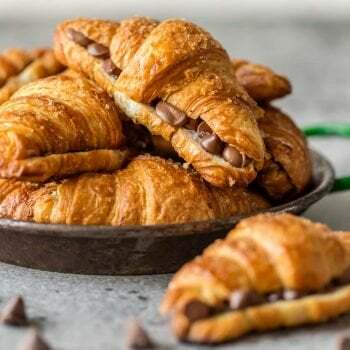 It’s easy to make and perfect for serving a crowd. Cottage Cheese Lasagna | Neighbor Food No cheesy favorite list is complete with a proper lasagna. This rich and creamy cottage cheese lasagna is the ultimate in comfort food. I would like to have Chicken with the third one.